We convert small vans and MPVs into small compact campervans, perfect for your short breaks and festivals. Bespoke campervan builds to suit you. 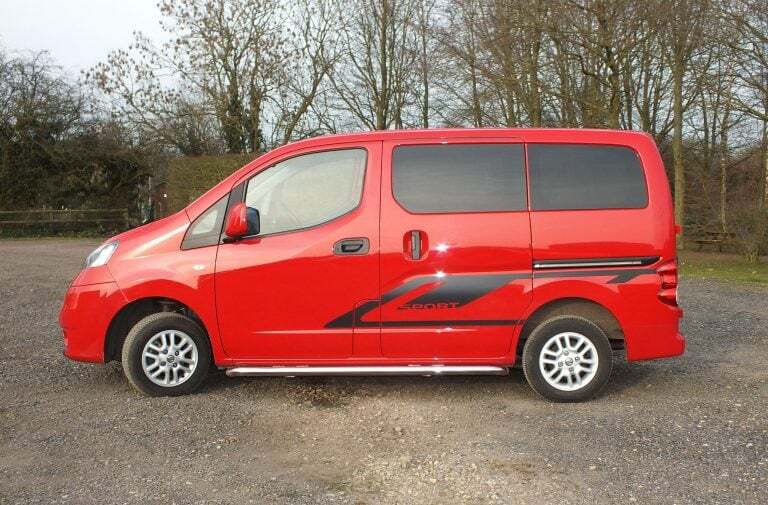 At Small Campervan, our aim is to convert small vans and MPVs into small compact campervans. 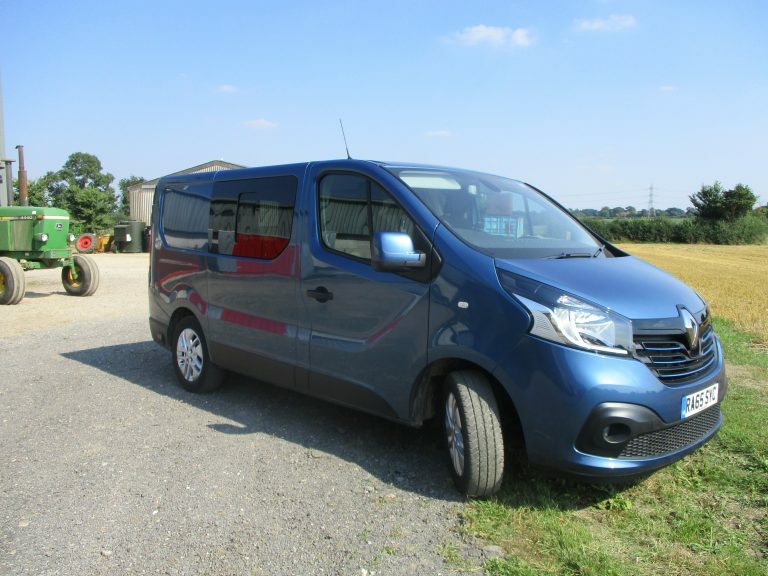 We realise the size of such a vehicle can be the deciding factor when considering what to buy. 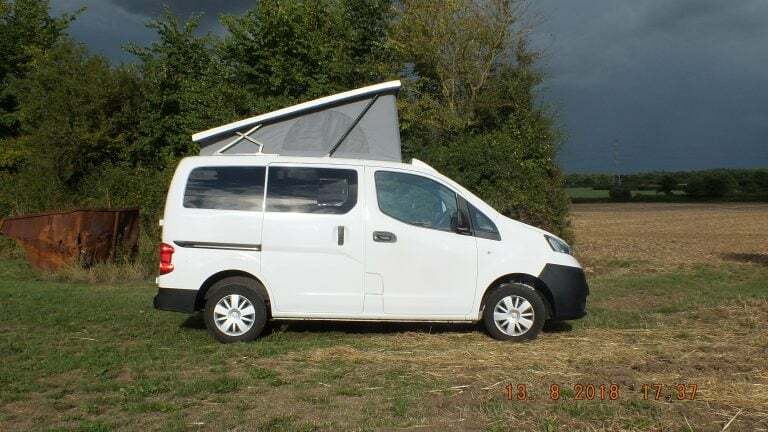 For example, you may have limited parking where you live and therefore, you simply can’t have a large vehicle but you still like the idea of a campervan. We build bespoke campervans using only the finest materials and the best quality finishes and have been for over 10 years. The everyday campervan, drives like a car but at the weekend, it's a camper! Let’s face it, life is tough these days and we are all working too hard so why not find some time for leisure? A campervan can provide that rare escape! We can advise you on the various vehicles available once we have had a quick chat about your needs and your budget. We can discuss all the various vehicle options including internal layout, finish options as well as all the soft furnishings. 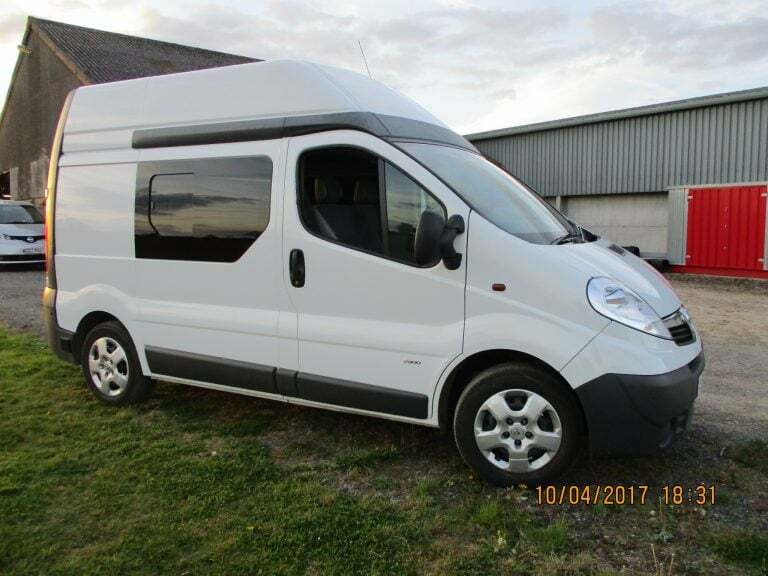 We have 10 years experience building campervans and 40 years experience in the motor trade. Experience from more than 40 years is evident in the intelligent layouts and ingenious details of our van conversions, bench seats and roofs. Once we have sourced the vehicle, we can then start the conversion process. We then discuss all the various vehicle options including internal layout, finish options as well as all the soft furnishings. This makes every one of our conversions quite bespoke as undoubtedly, no two people will opt for the same options and finishes so your camper will be unique. We can supply the campervan with all the usual extras, but here is a list of options available from Small Campervan and more importantly, why you might need them and their function. From basic upgrades to bespoke conversions. These are just a few of the basics we offer and we are more than happy to help explain in more detail if you are at all unsure what you think you might need. Remember, at Small Campervan, we want you to have a campervan that you fully understand, to ensure you get the most out of your conversion and to look forward to and to enjoy stress free holiday! Not essential, but the extra headroom when the roof is up can be handy. It also makes the van feel like a proper campervan. This enables you to simply hook-up to the camping sites’ mains electricity. Today most sites have the facility but it is always wise to check first. 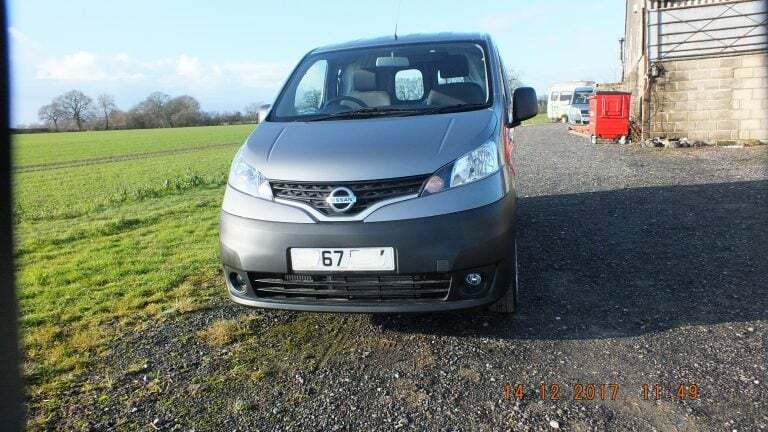 A second battery fitted to the vehicle to supply your campervan with 12-volt electrics is wired so that you don’t drain any power from your vehicle’s starter or main battery, leaving you with a flat battery. Solar Power systems convert sunlight into electricity that could be used for charging your leisure battery or powering your laptop, TV or lighting. Bespoke campervan builds to suit your every trip. Let us help you find your perfect camper van. 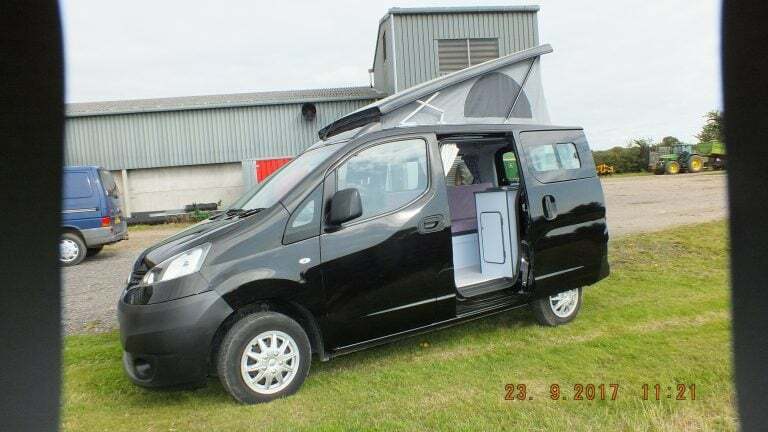 © 2019 Small Campervan Conversions.